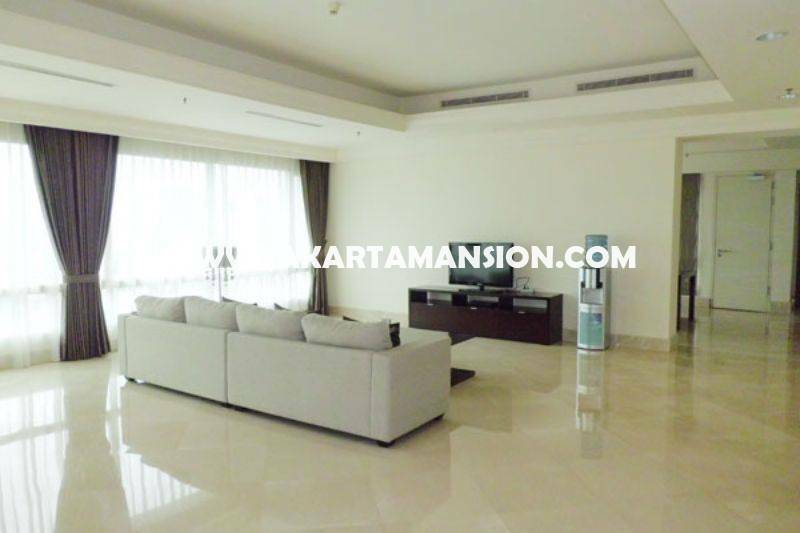 Apartement SCBD Suite at SCBD Area Sudirman for Sale: 3 Bedroom, 3 Bathrooms, Balcony, Size: 330 sqm, Rent : 5,000 USD. SALE: Rp 18 Milyar. SCBD Suites is an uncompromising high rise five star condominium project that offers an ultimate and exquisite standard of modern living. Aimed for exclusive ambience, each unit is designed and detailed to express precious local architectural heritage and influence. 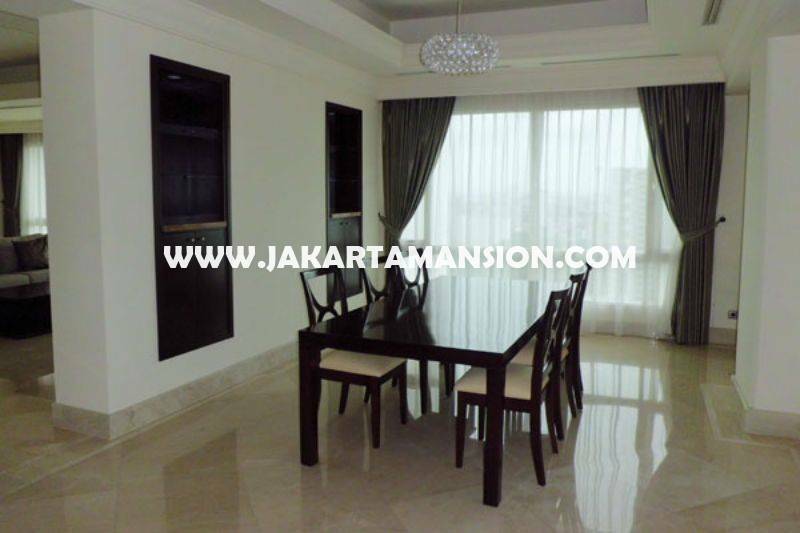 Prime Location at Sudirman. Near to Senayan area, Jalan Gatot Subroto, MH. Thamrin, Rasuna Said & Mega Kuningan. Facilities: Swimming pool, Gym & etc..